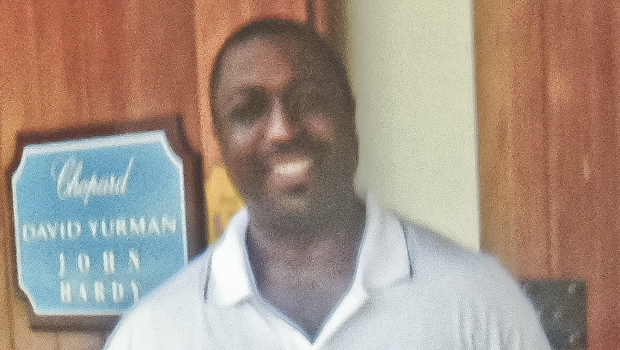 NEW YORK -- New York City has announced a $5.9 million settlement with the family of Eric Garner, who died after a police-administered chokehold, said city comptroller Scott Stringer. "I believe that we have reached an agreement that acknowledges the tragic nature of Mr. Garner's death while balancing my office's fiscal responsibility to the city," Stringer said of the pre-litigation settlement. The city has not admitted any liability for the death. Garner, 43, died last July as police tried to arrest him for selling loose cigarettes on Staten Island. The incident took place close to the time of the death of Ferguson, Mo., teen, Michael Brown, who was shot to death by policeman. The two cases sparked months of nationwide protests over police brutality and African Americans. Garner's estate filed a claim against the city in October for damages related to his death. In cellphone video of the Garner incident, one of the NYPD officers, Daniel Pantaleo, is seen placing his arm around Garner's neck and then taking him to the ground after Garner refuses to be handcuffed. Garner is heard saying repeatedly, "I can't breathe!" He died a short time later. A Staten Island grand jury declined to indict Ofc. Pantaleo in his death. The announcement of the settlement came after a report that Garner's family had rejected an earlier officer of $5 million, according to CBS New York. Stringer's office had pushed since December to settle the case before it goes to court. Garner's family had initially planned to sue the city for $75 million.